Love the country life? 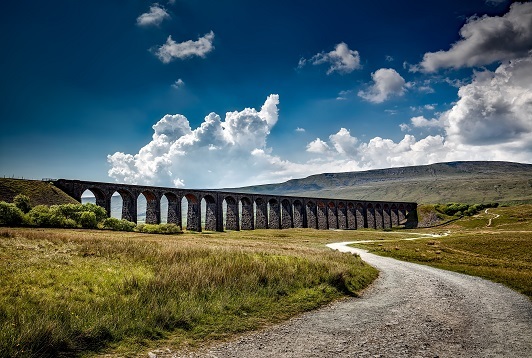 Well, how does the Yorkshire Dales and Yorkshire Moors take your fancy? Whether you’re looking to settle down in the beautiful historic city of York in North Yorkshire or fancy a bit of a night life in Sheffield down in South Yorkshire, we may have the perfect property for you. With branches ranging across North, South and West of Yorkshire, as well as East Riding of Yorkshire, we’re sure we can find a property to your taste. 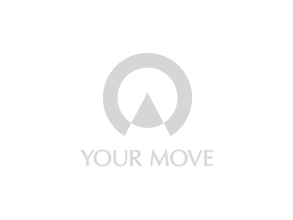 Your Move estate agents in Yorkshire have a comprehensive network of branches in key areas across the county, which offer a complete property services solution; whether you are buying or renting, selling or letting.